A light ultrasound scanner with a powerful battery and a large display. Thanks to the advanced technology, the iScan 2 produces very clear images when scanning/diagnosing livestock. 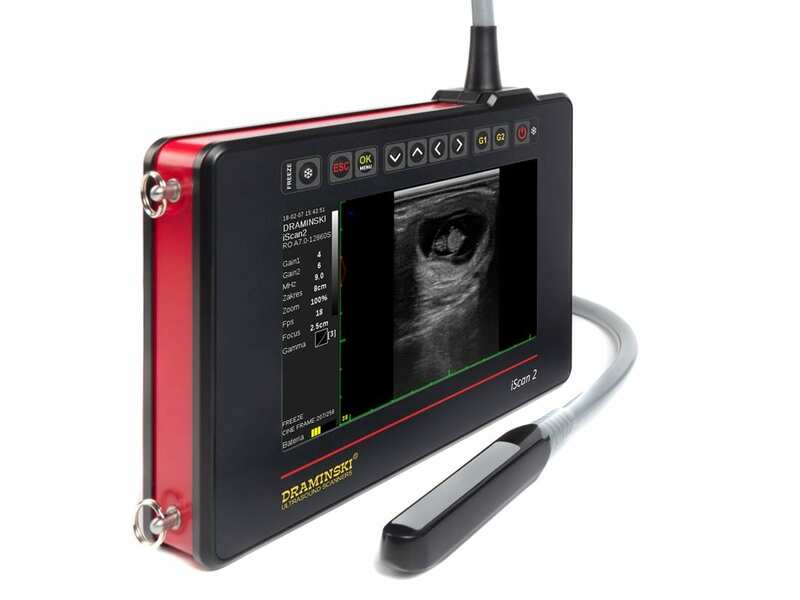 The most versatile ultrasound machine for bovine veterinarians.